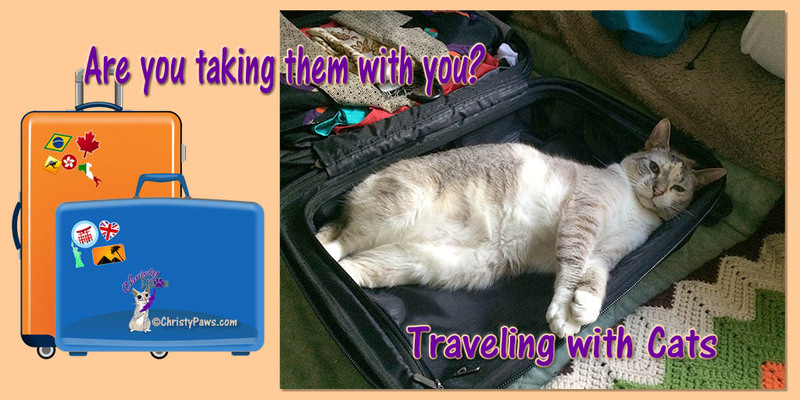 Whether you are a seasoned veteran traveler or getting ready to head out on your first trip, I bet you’ll find lots of useful information on traveling with cats in these posts from some of my best pals. Oh, and there’s even a post written by mom for her Savvy Pet Care blog. It stars me, of course! Every successful trip starts with a great plan. This is especially important when traveling with cats. Rules are different for us than for humans. Here are things to take care of before you go.